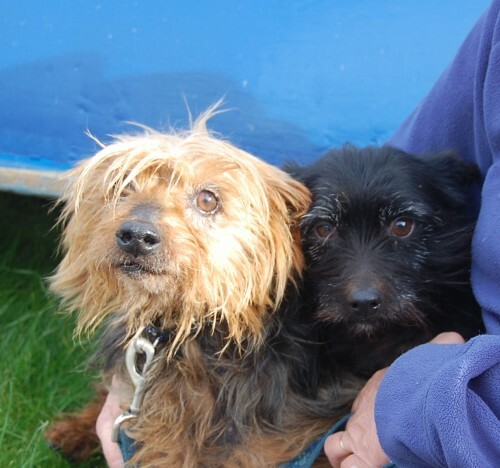 Scraggs (male) and Otter (female) are two terrier crosses. Very sadly, they are looking for a new home because their owner who loved them dearly became too ill to care for them. 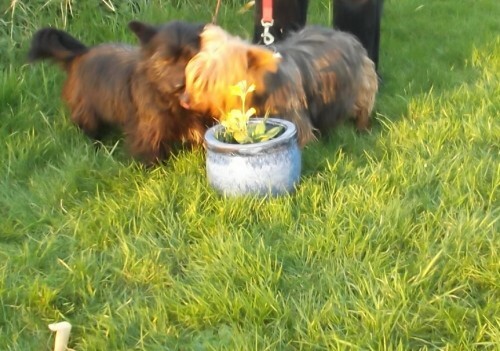 They are gentle, quiet and completely undemanding – they love to potter about the garden. They are house trained, and will need a home together as they are completely devoted to each other.